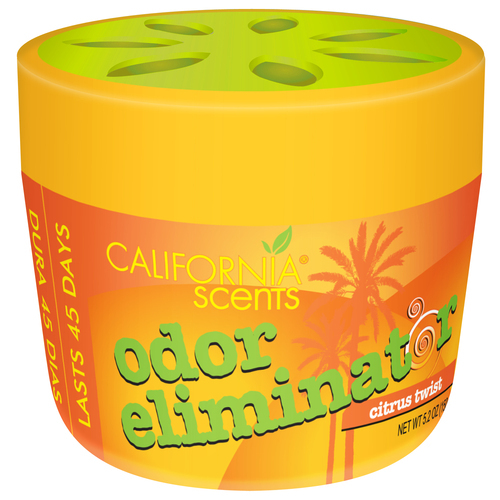 California Scents Yellow Lid - $0.15 : Welcome To WholesaleVacuums.com , Your #1 Source for California Scents Direct. 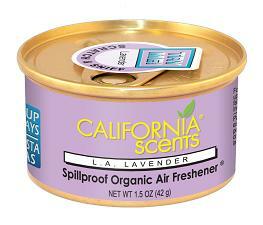 This is for the LID only for the california scents organic air fresheners. 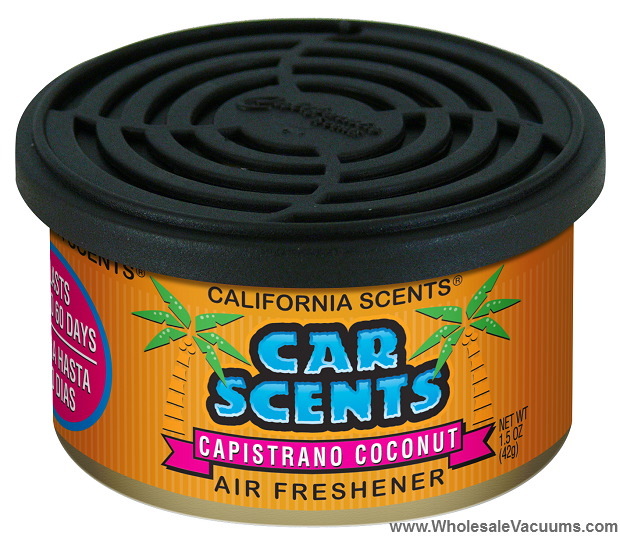 You can use this lid to adjust the scent output. 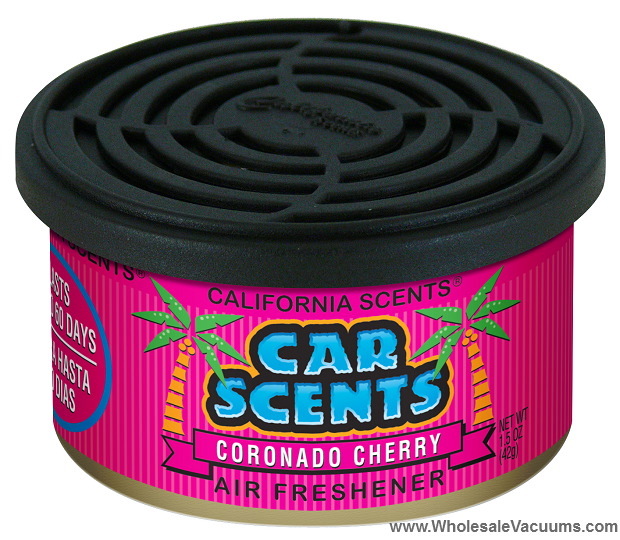 We keep these lids in stock all the time. 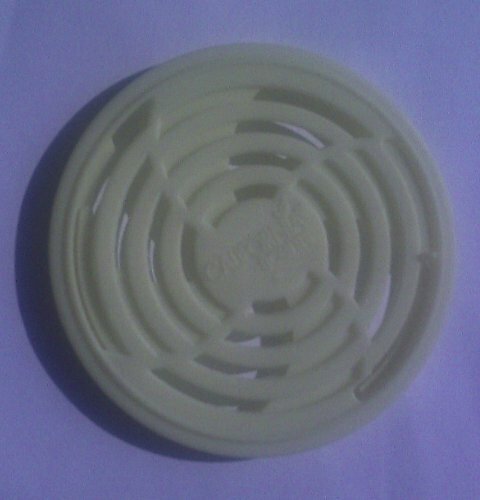 The lid you will receive will look like the lid in the photo. Please remember this item is for the lid only.